the cream academy - or -cream curriculum, is technical mens cutting relating to short to medium length hair. cream academy is an all encompassing academy, rooted in skin blending (i.e. ball fade, skin fade). our curriculum transcends race (i.e. 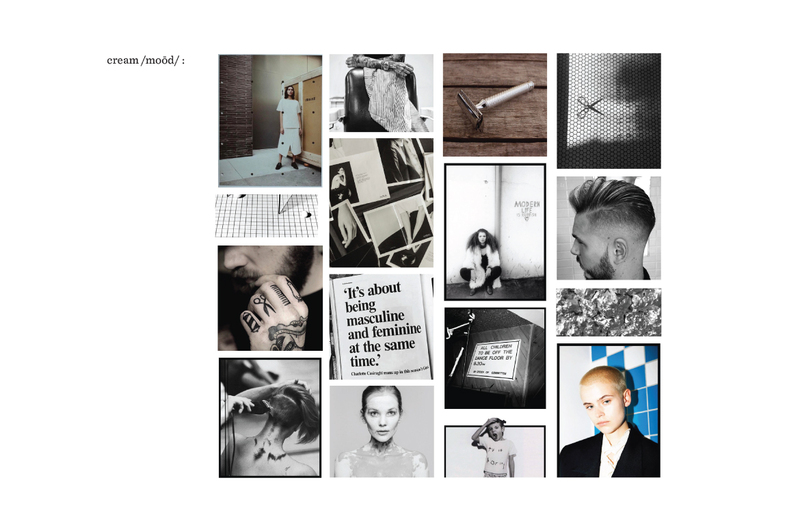 hair texture) , redefines craft and creates our own tradition. 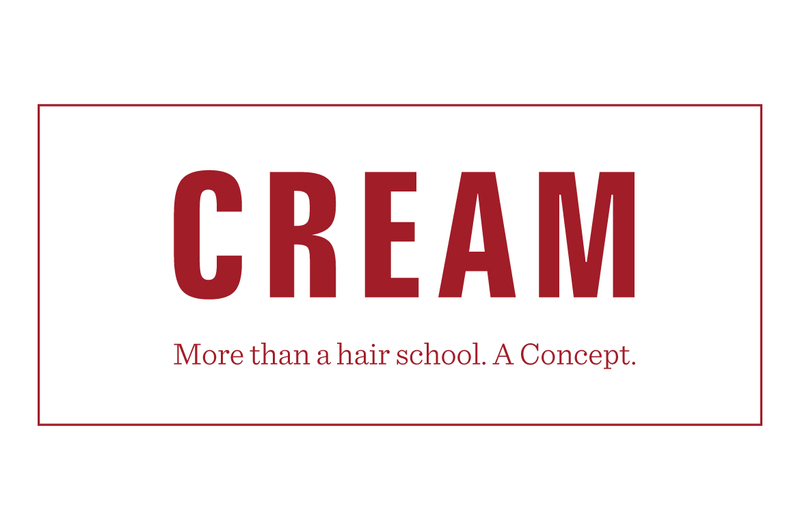 at cream academy, hair is hair. just as cutting hair is cutting hair. it is time to cut like a machine, but evolve like a man. our core foundation is minimal, remove the extra steps, fine tune and refine. 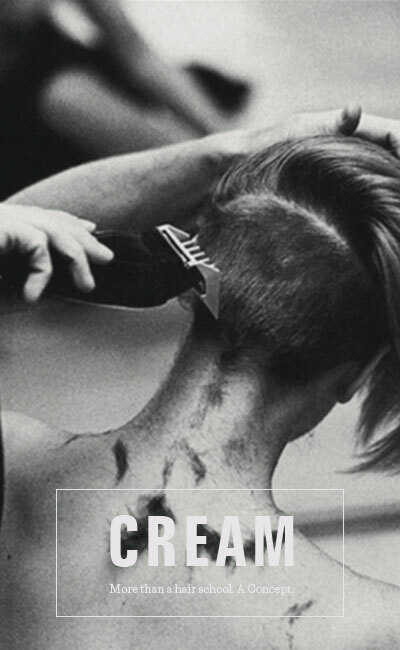 at cream, we focus only on hair cutting, no colors, no perms, no extras. we highlight three core barber disciplines which are 1. traditional 2. military 3. urban. our core tools are the 1. adjustable blade clipper with plastic guards (1/16 ˝ , 1/8 ˝ , 1/4 ˝, 3/8 ˝ , 1/2˝) 2. t blade trimmer 3. multi tooth shears (4o, 25, 15, 10) and 4. three different combs (flat top, styling, detailing). you will also be introduced to the 4 to 1 sheer technique, utilizing multi tooth sheers. this combination of refined precision clipper cutting and innovative multi tooth shear technique makes us the premier cutting system in hair.cream academy. breaking tradition.